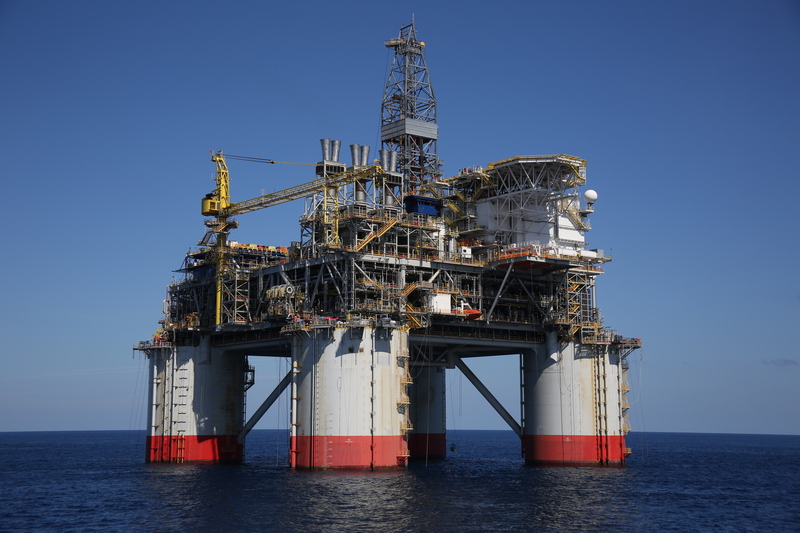 SAN RAMON, Calif.–(BUSINESS WIRE)–$CVX #deepwater–Chevron Corporation (NYSE:CVX) today announced that the Chevron-operated Big Foot deepwater project, located in the U.S. Gulf of Mexico, has started crude oil and natural gas production. The field is located approximately 225 miles (360 km) south of New Orleans, La., in a water depth of approximately 5,200 feet (1,584 m.). Chevron’s subsidiary, Chevron U.S.A. Inc., is the operator of Big Foot with a 60 percent working interest. 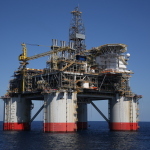 Co-owners are Equinor Gulf of Mexico LLC (27.5%) and Marubeni Oil & Gas (USA) LLC (12.5%).